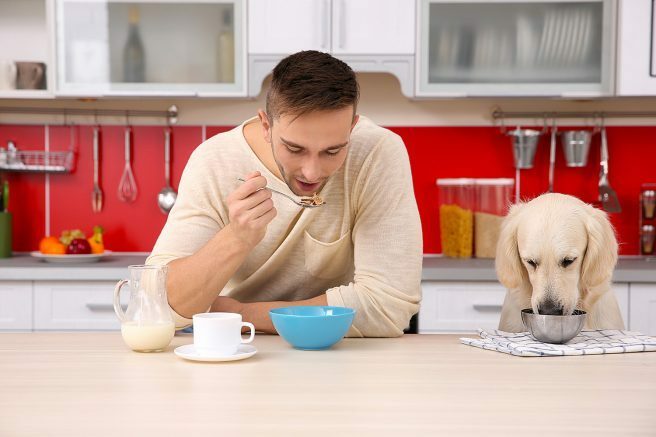 TOPICS:pet adoptionPet Connection Programs Inc.
Loneliness is now considered a health risk as serious as smoking and obesity, and it’s affecting the health of many individuals — everyone from students to seniors. If you’re experiencing pangs of social isolation, consider adopting a pet. Pets do more than provide company in the house. A 2015 study revealed that people who own a pet are much more likely to get to know people in their community than those who don’t have a pet. That’s because it’s easy to sit at home alone when you don’t know anyone in your city, but if you have a dog you’re forced to go out for regular walks. Dogs also serve as great icebreakers and make striking up a conversation with a stranger that much easier. Walking your dog doesn’t just result in short social reactions — the same study reveals that dogs can lead to long-term friendships and social support. Dogs aren’t the only pets that provide companionship and help owners foster friendships. Whether it’s arranging for a neighbor to care for your cat while you are away or bumping into an acquaintance at the local pet store and realizing you both own birds, all pets can help build social connections. Find more information on owning a pet online at petvalu.com. Be the first to comment on "Feeling lonely? A pet may help"